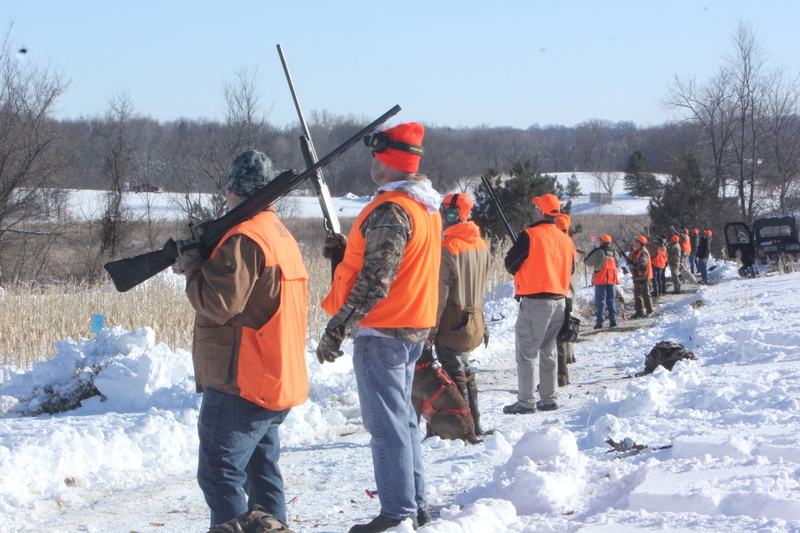 Thank you for joining us at the Minnesota Horse & Hunt Club for the spring shoot and dinner that is our primary fundraising event held to raise funds for the Saltzman/Leonard Cancer Research Lab. Great news! Despite the worst weather, we had a successful fundraiser raising over $125,000 for the cancer research lab and reaching the matching funds challenge from Hubbard Broadcasting Foundation for a total of over $250,000 to fund the cancer research lab for the following year! 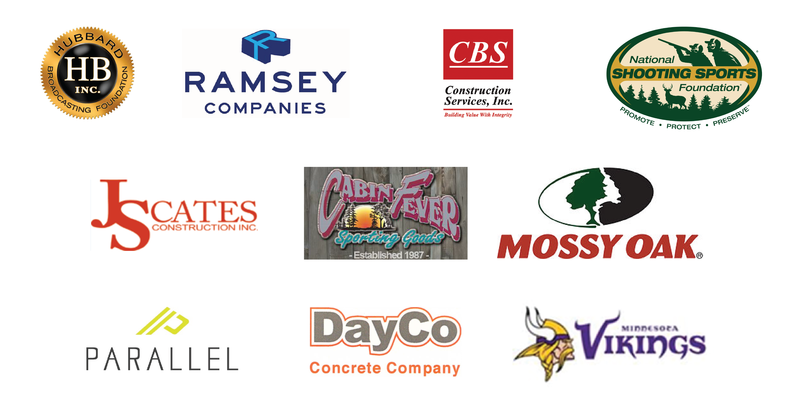 BIG THANK YOU to our Corporate Sponsors! By contributing the Dr. Leonard’s Cancer Research Fund, you are making a significant impact to support the work being done by Dr. Saltzman and the team of scientists in the Bioengineering Lab at the U of MN. This event raises funds that directly support the lab with 100% of proceeds from this fundraiser going directly for this research.